Turmeric latte recipe. Have you tried a turmeric latte yet? Creamy, indulgent turmeric latte with hints of vanilla, cinnamon and ginger. A treat for you body and for your taste buds. I first fell in love with turmeric lattes aka “golden milk” when I was living in Sydney two years ago. There was a little cafe not too far from my apartment to which I would make my weekly pilgrimage whenever I was hungover. I would order scrambled egg on rye bread, a turmeric latte and a shot of apple cider vinegar on the side. I still swear by this combination as my cure-all for hangovers. I’ve gotten many different recipes for turmeric lattes since I first tried them, it seems as if everyone has their own recipe. Mine is a bit of a mash-up of all the wonderful recipes people have shared with me. There are many ways to make turmeric lattes, I have Indian friends who cringe at the thought of anything other than straight turmeric and milk. I know other people who put up to fifteen different spices in theirs. And of course, if you’ve never even heard of a turmeric latte and you want to give it a try before you dye half your kitchen yellow there are many good instant brands to try out. So what exactly is a turmeric latte? And is it worth the hype? 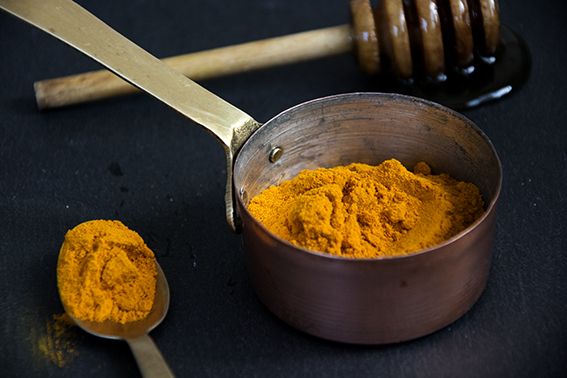 Turmeric has been used as a medicinal spice for thousands of years and it is known for its anti-inflammatory properties. It also has antibacterial properties and is very beneficial to your gastrointestinal health. All of this means that replacing just one of your daily cups of coffee or tea with this little pot of gold could help to keep your body in its best condition. Okay, you got me. So how do I make it? Golden milk is really simple to make. Just a quick trip to the spice aisle of your favourite supermarket and you’re on your way. I usually make mine with a mix of homemade coconut and almond milk. But if you prefer, any milk you have in the house will be fine. You can also choose to drink this as a hot beverage, or on a hot day it makes a really lovely milkshake alternative. Add all ingredients to a saucepan and heat on a medium heat whilst whisking gently and constantly. Once the mixture is hot, but not boiling, carefully pour into your mugs and enjoy! If you would prefer to use vanilla pods not extract, simply heat on a low heat for a longer period to let the vanilla flavour steep. With this method you can also include other spices like star anise or cardamom for a different flavour. Most recipes call for a grind of black pepper but I don’t like the flavour, feel free to give this a try too! 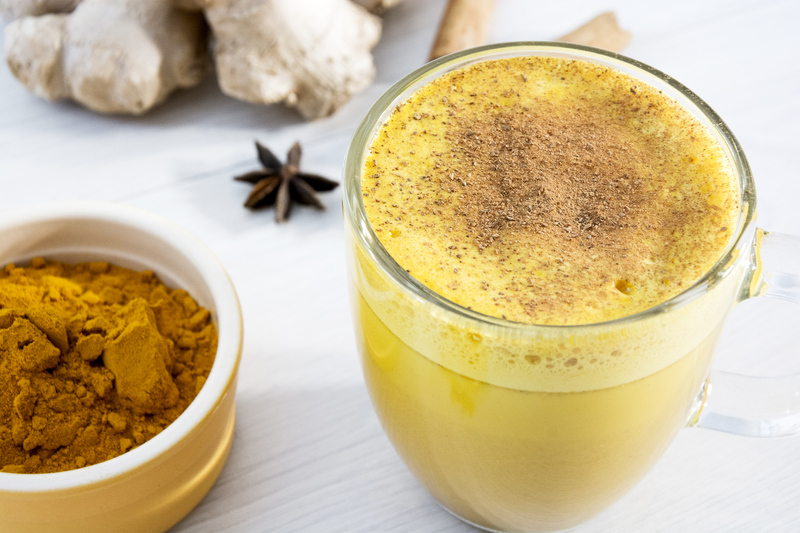 So that’s it, everything you need to start making your own delicious turmeric lattes. Let me know how it goes by tagging @whatseatingmanchester in your social media posts! For more recipe inspiration check out my blog or Pinterest. I’ve bought a tumeric latte powder pre mixed, but it never seems to mix properly! Definitely going to try this recipe!